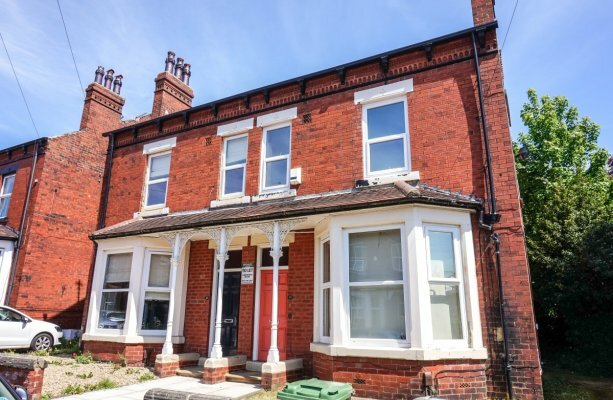 Due to be renovated in the summer of 2018, this beautiful 5 bedroom property will be completed to a high standard. 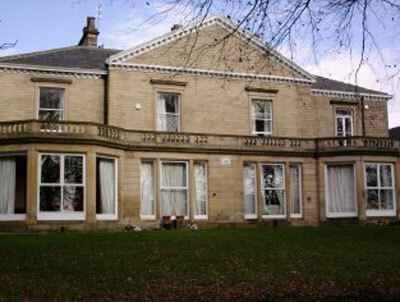 The property was previously a 6 bedroom, but one room will be converted into a bathroom. Once renovated there will be a spacious lounge furnished with comfortable leather sofas and a fitted flat screen TV. Perfect for a social night in. 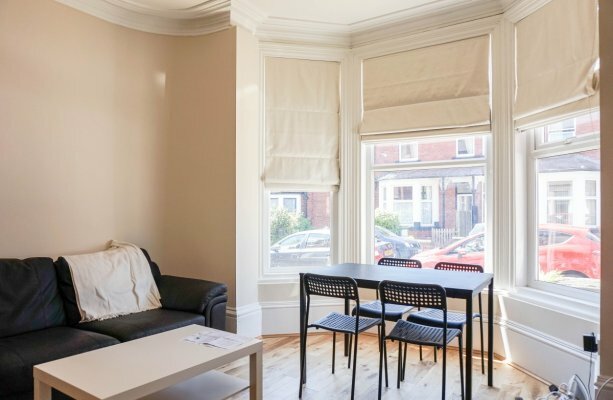 The separate kitchen will be fully fitted with everything necessary to feed a hungry group of students through studies, exams and party nights in. 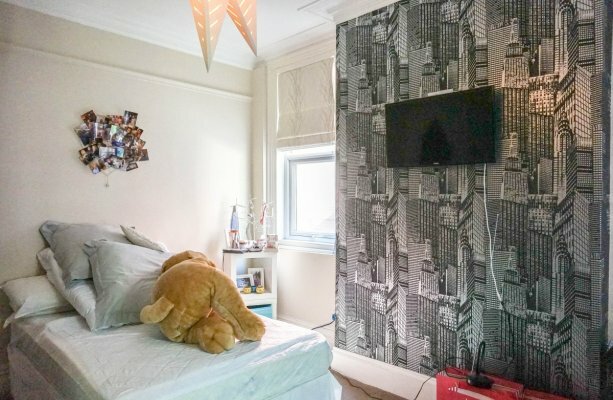 Each of the five bedrooms will be comfortably fitted with a double bed, a desk and chair as well as plenty of clothes storage space and a flat screen TV, for when you need a night on your own to chill. The property has 2 beautifully tiled bathrooms, with an additional one being added this summer.They will include one toilet, one bathroom with a bathroom and a shower room. 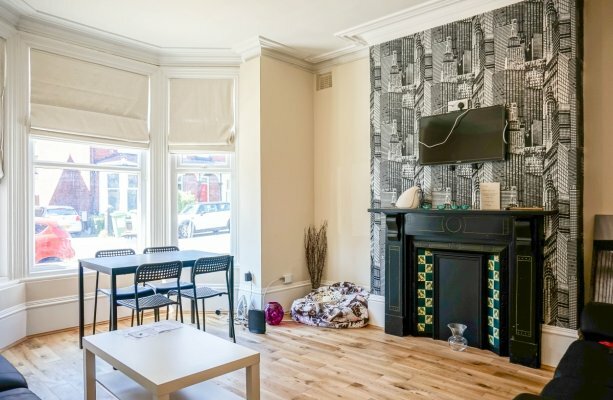 Get in touch to book your viewing today! 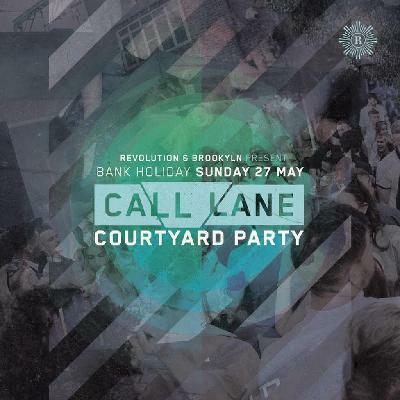 This End of May bank holiday it is the Call Lane Courtyard Party from midday to midnight. Using the Revolution entrance celebrate the end of the exams and the bank holiday with DJs Alex Grayson, Ang Lee, Drew Scott, George Kamsi, Krish C & Tin Tin Supported By Bongo Sean & Matt Saxx. Tickets are Free before 6pm and there is the option of a Queue jump ticket for £5 if you do not feel like waiting around.